Tahoe Moon Properties features an expansive selection of North Lake Tahoe vacation rentals. We offer many different homes, cabins and condos that can accommodate any group size. Our rentals can be found scattering the North Shore of Lake Tahoe. 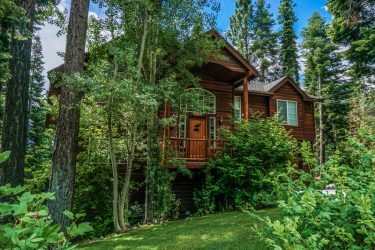 Whether you’re looking for a ski cabin in Alpine Meadows, a lakefront house in Kings Beach, or a cozy Tahoe City condo, we have the perfect rental for your Lake Tahoe getaway. 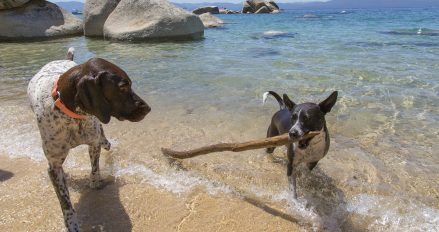 Bringing your dog along on vacation? In addition, we offer a wide selection of pet-friendly rentals that are located close to dog-friendly beaches and parks. 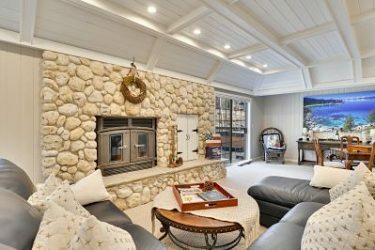 All our North Lake Tahoe vacation rentals feature wonderful amenities, regardless of your style and budget. 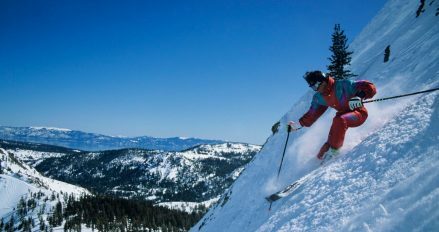 We offer homes close to popular skiing areas, downtown Tahoe City, or mountain cabins. 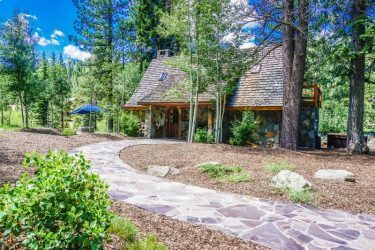 Each of our vacation rental listings are accompanied by photos and in-depth descriptions to assist you in picking the perfect retreat for your Lake Tahoe vacation. Real-time availability calendars are included for each rental property and for your convenience you can book online 24/7. 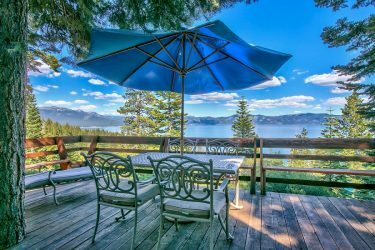 If you’re deciding between a few of our North Lake Tahoe vacation rentals, are unsure of which vacation property would best suit your needs, or you just don’t have the time to search around – please give us a call. Our staff knows the details of all our rentals and can help you pick the best home, cabin or condominium. Tahoe Moon Properties is committed to finding the perfect lodging for your North Lake Tahoe retreat. North Lake Tahoe is full of untouched beauty and outdoor activities throughout the Tahoe Basin. Visit us in the colder months for some of the best skiing and snowboarding in the world. During the summer, experience a mountain paradise on Lake Tahoe’s beaches and hiking trails. You’ll find several wineries and breweries, restaurants and shops throughout the area’s small towns and Tahoe City. 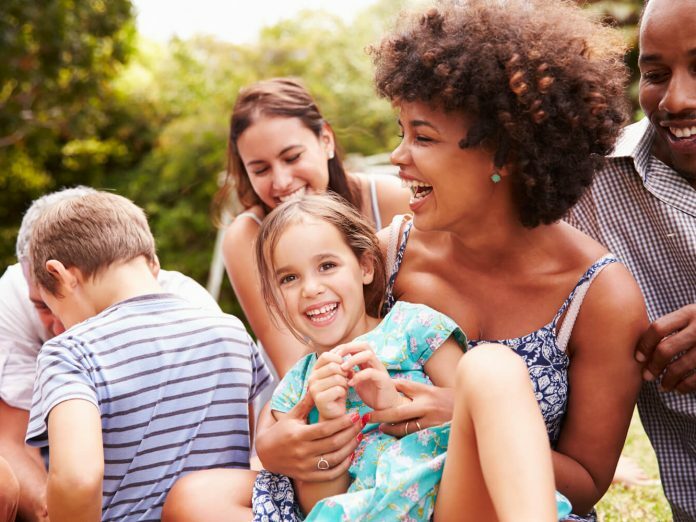 Take advantage of our free activities to help you plan the perfect itinerary.